xCloud 4.0.0 has been published on May 10, 2013, the new version meet customer’s requirements all-round. Comparing to the last generation, 4.0.0 version is more sound and stable which can handle more complicated functions , even give more high level service for users. what's more , what is the key feature of xCloud 4.0.0 ? Take your PC or Mac with you on your iPhone, iPad or Android tablet or smartphone and access all your files, music, videos and applications from anywhere, anytime. Fast transfer in LAN, the data can be transfered between the PC and mobile without the third-party servers, which is secure and private. 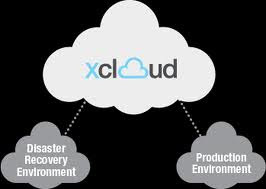 Just download and log in the xCloud on your PC and mobile phone at the same time. All information can be accessible mutually, which is easy to operate and dispense with other setups. With the more than one year development and our tech team's great efforts , we have research the more advanced xcloud basing our past good achievements , our users amount to more than 100,000,0. The innovative version be used in a large scope in the daily life including phones, internet TV, home computer and so on . 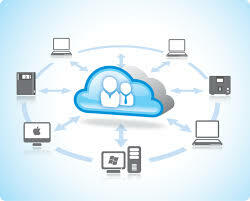 "xcloud" service make contribution to thousands of households to share you computer with you phone in anywhere and anytime. So what is new feature of xcloud 4.0.0 version ? The biggest advantage of 4.0.0 is its speed , we are the top level speed in the similar products in cloud filed.